What Exactly Are Anti Stain Carpet Protectors and Do They Really Work? There are many brands of so called ‘carpet protectors’ on the market. 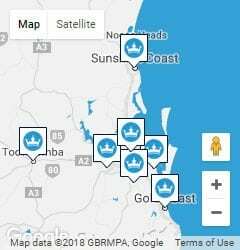 Whether it’s Guardsman, Teflon, Stainguard or Scotchguard, it’s very easy to get ‘bogged down’ in which product (if any) you should buy and even whether it makes any difference. Of course the manufacturers of those brands will tell you that their product is far superior and for that reason stands head and shoulders above it’s competitors, but I guess the question we all want to know is…. What exactly are they and do they really work? 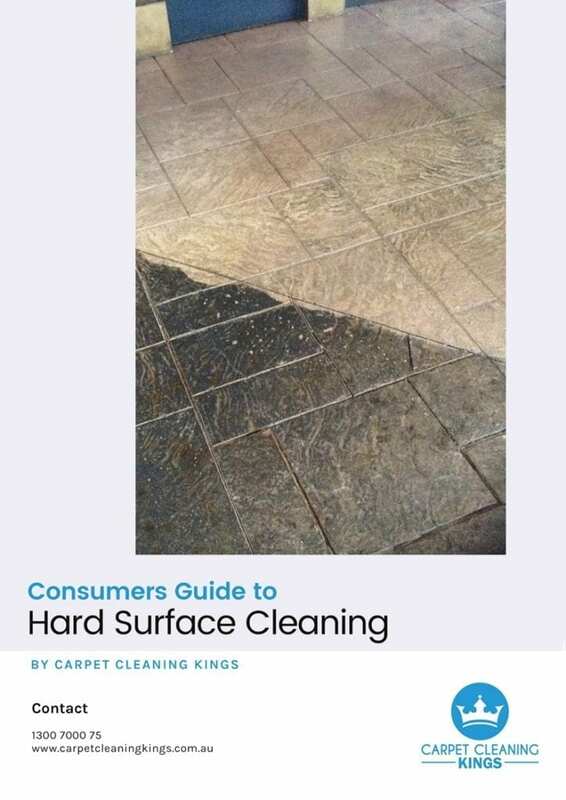 Firstly all carpet protectors are essentially a kind of soft coating that are designed specifically to adhere to the fibre of your carpet or sofa. They’re manufactured in this way because if a particular product bore a hard coating (similar to varnish) then it’s going to alter the overall texture of the fibre. So even though a harder coating might be more resilient to stains, there are obvious reasons why this can’t happen. On the flip side, because all carpet protectors utilise a soft coating they will lose their effectiveness over time and as a result will have to be re-applied. That said, they all do the same job and that’s give a good standard of protection. Despite what the manufacturers state there’s no hard evidence to support the fact that one particular brand is better than the other. 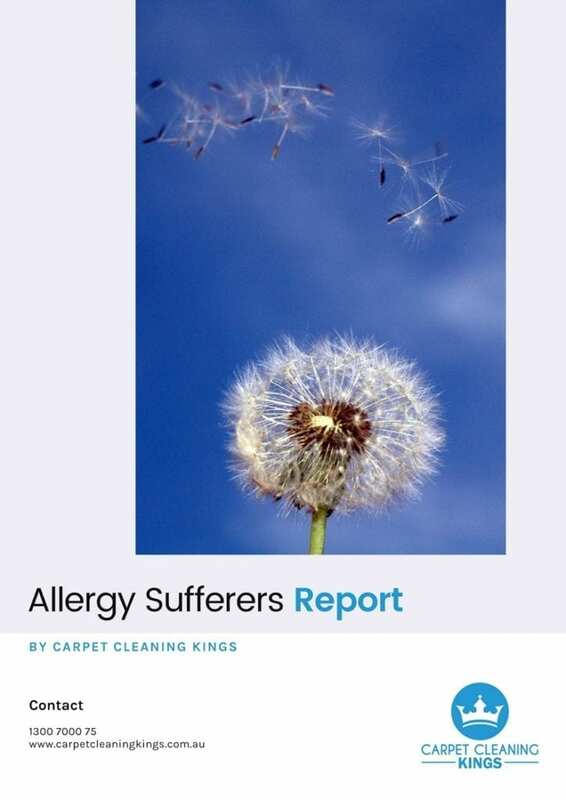 What you’ll probably find is that when you bought your new carpet or sofa, the company you purchased it from may well have had affiliations with a particular brand of fabric protector and this is why they might be suggesting it over other stain protectors. Okay so how exactly do they work? Molecules in the stain protector cling on to the tiny fibres in your carpet and lock together causing a protective barrier or film. 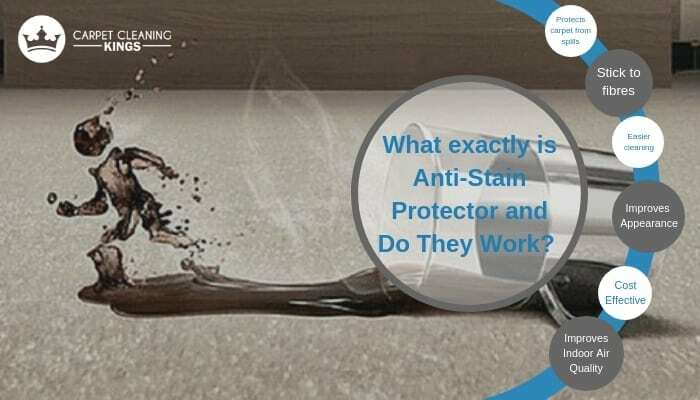 When fully dried, stain protectors have the ability to slow down the process of liquid penetration which means that you have time to mop up any spills before they have time to permeate through the protective membrane causing permanent staining. Will they stop every liquid from causing long-term staining? In reality, no they won’t! It depends heavily on the type of liquid causing the staining and the speed in which it’s removed. Another thing to remember is that all liquids act differently and as a result they won’t all happily sit on the surface until they’re removed. Instead much of it depends on the density and temperature of the liquid being spilled. Are they really worth the extra money? First of all it’s important to note that they don’t come cheap. 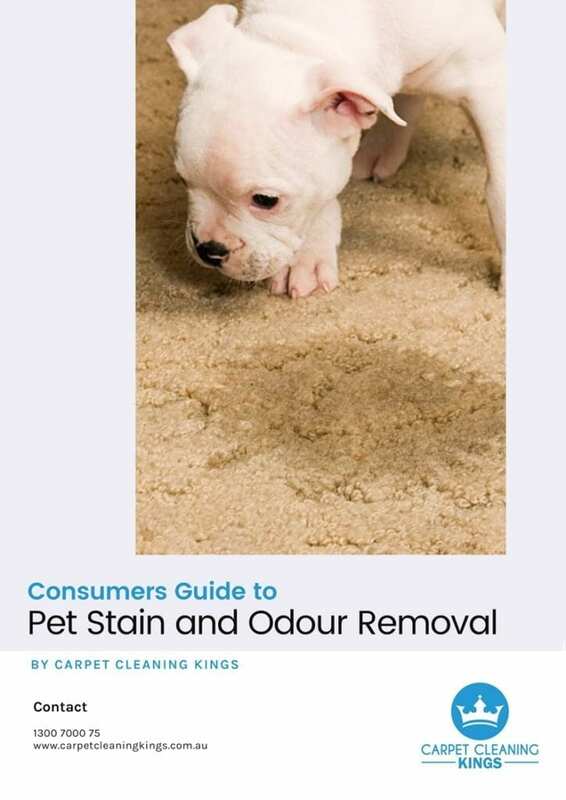 However the thing to remember is that if you do purchase anti carpet stain then you’ll also be prolonging the life of your carpet because essentially it’s going to have that extra layer of protection. So in a word yes! 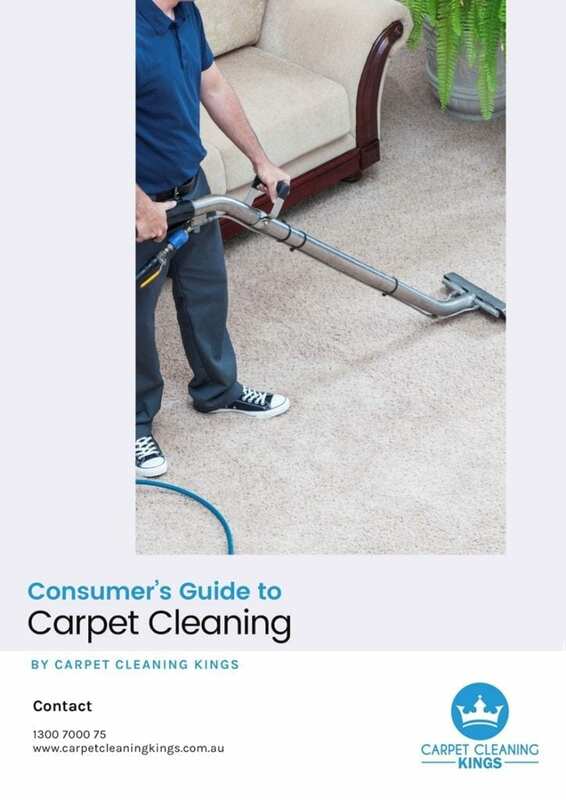 If you want to know more about stain protectors or need a quote to clean a carpet then contact Carpet Cleaning Kings. With years of experience in the trade we have a wealth of knowledge . 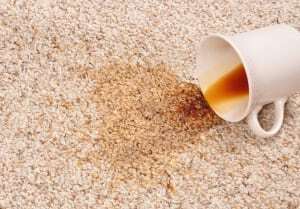 So don’t suffer with stained or dirty carpet, instead call in the experts and get your carpet looking like new in no time at all.